Vorsen - Take Your Mark. Background - From elegantly smooth acoustic tones to powerful blues-soaked choruses, its no surprise Vorsen is turning heads across the country with their diverse yet distinguished sound. 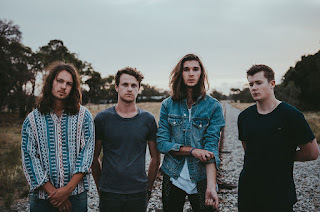 The Perth four-piece combine warm smokey vocals with organic intimate melodies to create heart-on-your-sleeve tracks to the likening of acts such as Matt Corby, Of Monsters and Men and John Butler. Despite being tucked between a variety of genres, Vorsen’s characteristic blend of blues/rock tied in with their energetic and devoted live performances have given them a bold name in the local music scene. Vorsen’s debut self-titled EP was a stunning insight into the sheer range of the bands sound. 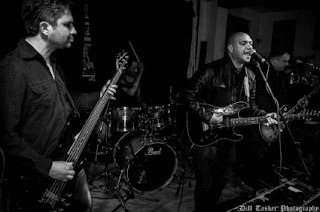 Their single “Hurricane” from the album was featured in the Top 5 on the triple j Unearthed roots chart for weeks and was well received both online and by radio across the country. Background - Cling are an Essex based duo who formed in 2006 and consist of Susi Lavender (Vocals) and Gerald Patient on Programming and Production. Cling came to recognition from their music making appearances in the cult favourite "Welcome To The Scene". 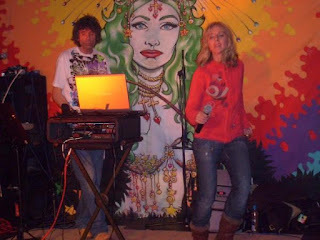 Cling pushed harder, and in 2007, started playing live at some of the top music venues in Europe! Cling released their music video "Beyond Your Dreams" which gathered 47K hits on YouTube in under 2 weeks and the duo then proceeded to have their music used in adverts for ASICS Europe (JD Sports trainer advert) and North Face Clothing. Cling's latest release was produced at Cling studio, Essex and is a Drum and Bass Influenced track entitled "The Maze" which is available as a free download via Soundcloud. 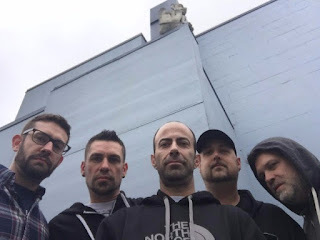 Cling is a band that has accomplished many feats in their career; some milestones major, others personal. JP Klipspringer - Can't Be (Album Edit). 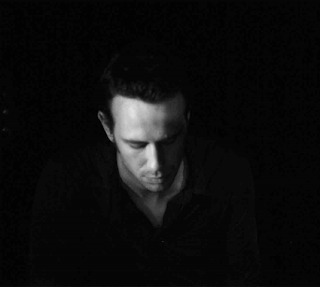 Background promo - Melbourne songwriter and producer JP Klipspringer returns with his biggest effort of 2016, the infectious and sinister pop-ballad “Can’t Be”. 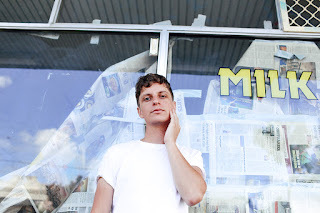 2015 saw Klipspringer release his second EP, Din Deafening, with lead single “I Blame Carl Weathers” enjoying solid airtime on triple j and other community stations across Australia. Two mini east-coast tours later and Klipspringer’s music is gaining the attention of more and more punters nation- wide. Produced by local stalwart Simon Lam (Kllo, I’lls), “Can’t Be” demonstrates Klipspringer’s keen ability to craft arresting and dynamic indie tunes. Partially inspired by the first season of cult US television series True Detective, and written after backpacking through America’s southern states in 2014, “Can’t Be” is equal parts sugar and melancholy; a story of lust and malevolent intentions set in the overbearing heat of New Orleans, Louisiana. Scatter Factory - Out the Blocks. Background - Scatter Factory presents the new single 'Out The Blocks' from the forthcoming self-titled debut album. Set for release via Flecktone Recordings, this track delivers us a motorik, ghostly and infectious roller-skate bass groove.